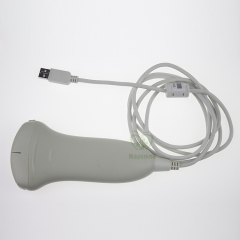 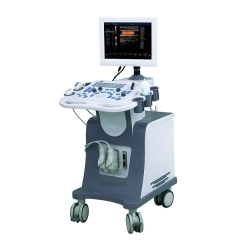 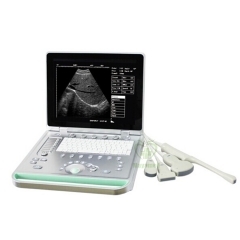 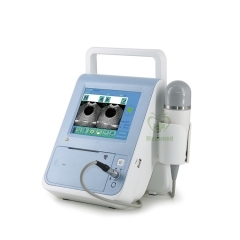 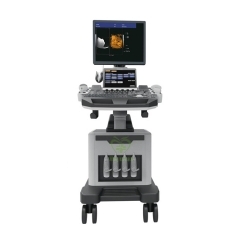 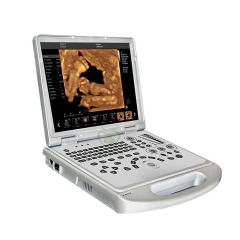 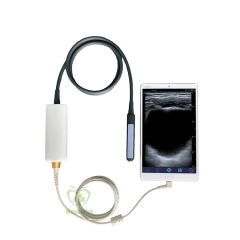 Standard with convex probe ; 10.4 inch LCD color display；Notebook LED Digital Ultrasound Scanner. 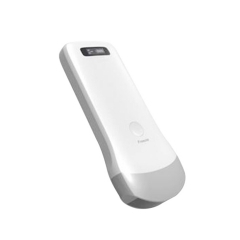 According to the user's pattern style preference, the parameter will be set up automatically and saved ,Boot default this parameter. 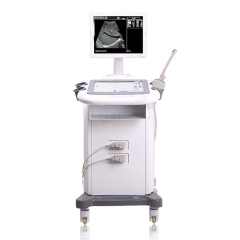 This default of parameter can aslo be modified in the menue.